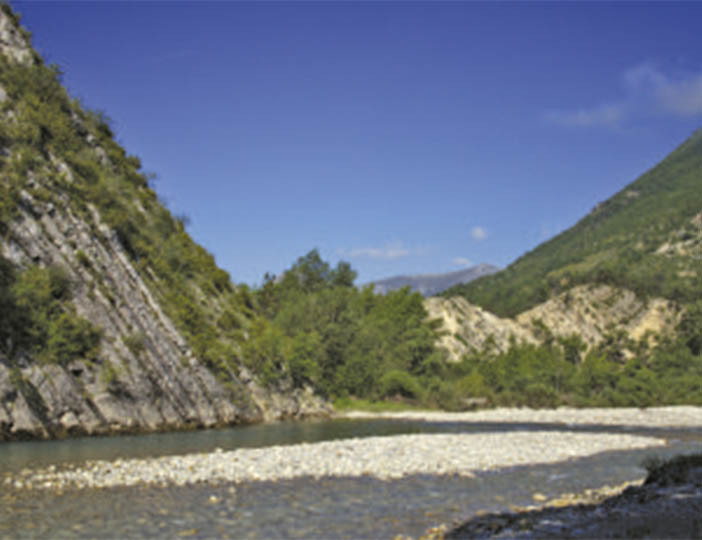 If you're looking for a relaxed holiday parc to use as a base for enjoying the active side of Provence, welcome to Le Val de Durance. Set in the peaceful surroundings of the Luberon Natural Park, this site has 9 acres of lush woodland and a private lake (complete with supervised, sandy beach) for the family to explore. It's not just natural delights on offer here: the pool complex was renovated in 2014 to add a new twisting water slide to the larger swimming pool and paddling pool. This friendly parc has a games room and playground to keep the kids occupied, whilst a small shop and snack bar/ takeaway will keep those taste buds occupied. Life off parc will really satisfy your appetite for adventure; hike in the Natural Park or follow one of the region's many cycle routes. With flights to Nice from many regional airports in the UK, fly drive is a popular choice. However, the route from Calais is direct for those preferring to drive and stop-overs are possible. The spectacular Firework Festival is held in Cannes on 14th July where international teams compete to give the most amazing show; the La Castellada Festival in Nice celebrates the season between 19th July and 2nd September and Grasse celebrates its perfume industry with the Fete de la Rose between 14th and 16th May.